A forensic pathologist, or a medical examiner, is a trained physician whose responsability is that of determining the cause, means and circumstances of death for an individual who has died suddenly, suspiciously, unnaturally or unexpectedly. A forensic pathology practitioner will analyze the medical history of the deceased individual and crime scene evidence and witness testimonials, perform an autopsy to assess whether death was caused by injury or disease, as well to collect further evidence from the body. In most jurisdictions, there are five main legally recognized causes of death: natural, homicide, suicide, accident and undetermined. After his investigation is complete, a forensic pathologist is required to document his findings in a report and sometimes may be required to testify in court. As such forensic pathologists are often crucial witnesses in court trials involving death, as their testimony and credibility can help determine a defendant’s guilt or innocence. The work in this field is hard, the hours long, and the responsibilities numerous. It’s a tough job by all means, and considering a forensic pathologist has to deal with people past away on a day to day basis, this is not a career for the weak of heart, or stomach moreover! However, not only is the career prospect incredibly appealing and the paycheck makes up for the efforts and sacrifices, a forensic pathologist actually makes a difference in the world. Here’s a great short video which explains in a nutshell what a forensic pathologist job entails. DNA testing is an integral part of the job for a forensic pathologist. The forensic pathologist is not however, directly involved in the DNA testing process but they play an important role in collecting the required samples for toxicology testing and possibly for other laboratory tests such as DNA typing. In cases of exhumations, a forensic pathologist would be directly involved as he or she would need to determine the most viable tissues or organs to collect, the best way of collecting these as well as the amount of tissue that would yield enough DNA for identification. In cases of mass disasters such as fires, earthquakes and bombings, Disaster Victim Identification or DVI is crucial as the victims may be unrecognisable via direct facial recognition. Correctly identifying the victims via DNA testing is very important, it not only help the grieving friends and relatives cope with their loss, but could also be indispensible for insurance reasons – the post-mortem samples collected from the deceased may be used in DNA extraction (although other types of identification can be used including dental examinations, finger prints, tattoos etc). Once samples are collected from victims, alleged relatives may then in turn also have their DNA samples collected. DNA analysts will then confirm whether the similarity between the DNA profiles between the victim and their living relatives is enough to confirm they are biological relatives, thereby helping to confirm their identity. If the living relatives are direct relatives, such as a parent and an offspring, identification is more straightforward as the amount of shared DNA markers will be higher than between more distant relatives. 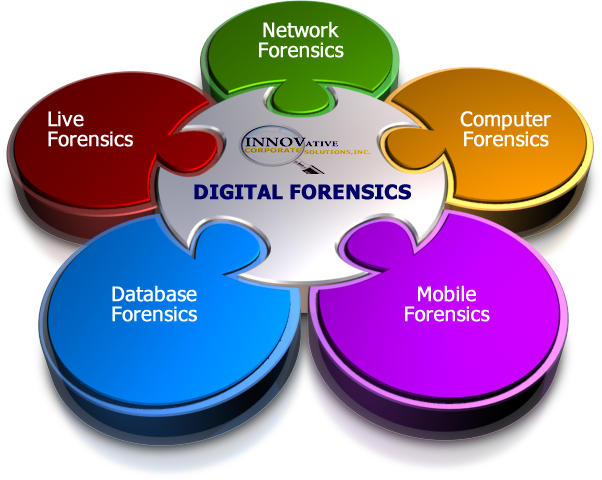 Disaster Victim Identification and DNA profiling is carried out by companies, such as , that offer advanced forensic testing capabilities, and thus are able to extract DNA from even the most challenging samples. Many genetic or hereditary disorders can be identified through autopsy. Once detected by the pathologist, this information can be made available to family members can be alerted to any potential risk to surviving family members. Family members may then carry out genetic predisposition DNA testing or preconception genetic testing in cases of couples planning a baby, and determine whether they have inherited the disease causing gene. A genetic councillor will help assess, based upon the results of the test, the risk of developing the disease over the course of a person’s life. To become a forensic pathologist, typically one has to go through minimum of 13 years of post high school education and training. Considering this career heavily relies on biology, chemistry, physics, and other core sciences, an aspirant must have strong aptitude for science. The first step is to get an undergraduate degree in a medical or science discipline, before completing a four-year medical school program to become a M.D. During your undergraduate education, you may choose whatever major you like, but keep in mind that certain classes are required for admission to medical school. Be sure to thoroughly research your post-undergrad options and requirements, which vary from institution to institution, before choosing your bachelor curriculum. Read our list of forensic pathology schools. After you graduate from med school, you will be required to pass a licensing exam to become a M.D. Hopefully, after you’ve become a licensed M.D., you’ll be ready to enroll in a four-year residency in anatomic and clinical pathology. An extra one-year of forensic pathology residency, will be required afterwards, before ultimately you’ll be allowed to attend your exams. After you pass these, you’re eligible to enter this career field. The educational and training requirements from above have been posted for the US, as such we’ll continue with an overview of a typical forensic pathologist’s salary in the same country. The salary of a forensic pathologist varies according to the employer and location, and most importantly on his work experience and specializations. The most you know and the more cases you solve, the higher your earning potential will be. The average forensic pathologist salary, depending on years of experience, location, and position, falls between $80,000 and $200,000 per year. A forensic pathologist with 20+ years experience can earn as much as $272,000 a year plus insurance, vacations, and other benefits. Some forensic pathologists work in private practice or offer consultancy gigs, which usually brings in a hefty extra paycheck. If you have the determination and perseverance, you can earn quite a living in this line of criminal justice. 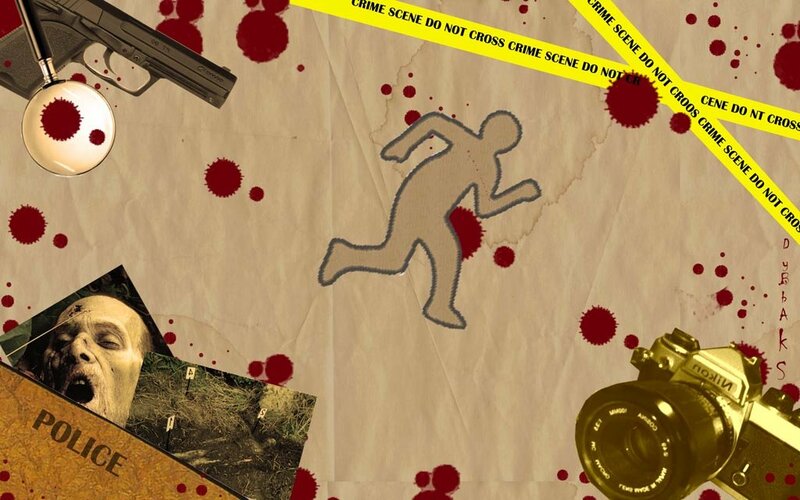 This entry was posted in Become a CSI on 02.11.2011 by admin.